Obviously all my reviews are my opinion, but I feel like this one will be a little more opinionated than they usually are. 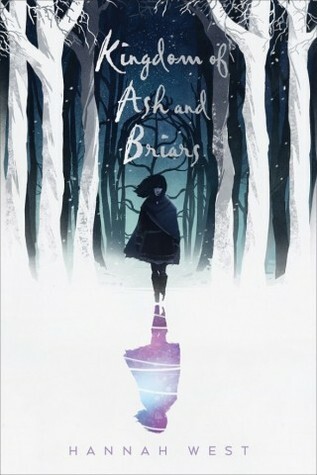 Honestly, I spent most of “Kingdom of Ash and Briars” feeling mega cheated. Like, what a missed opportunity! Cramming so much story and such a long timeline into 350 pages. You turn one page and months or years have passed. 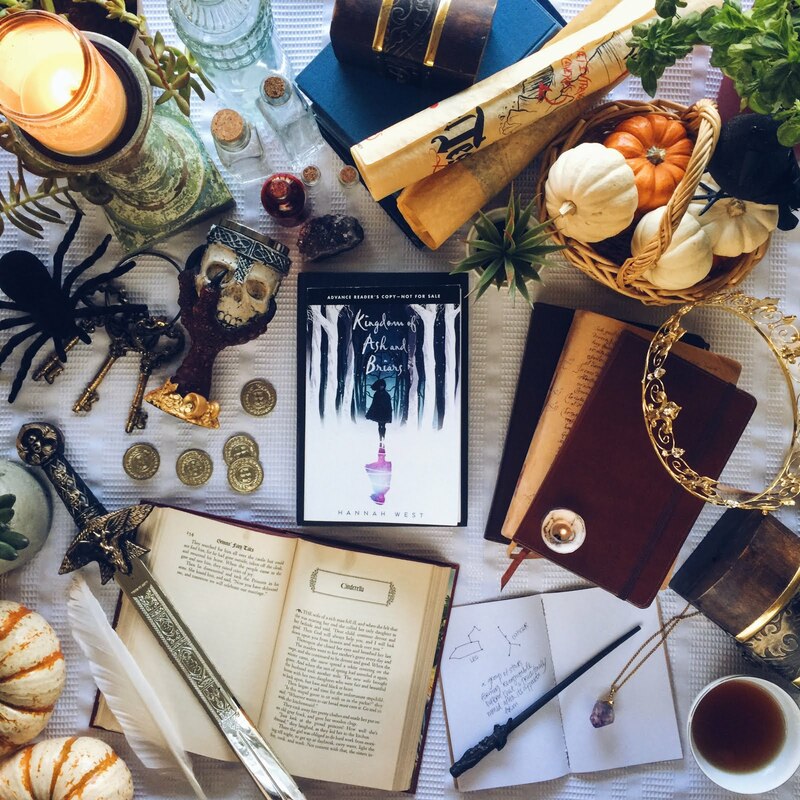 Friendships and abilities have all progressed in those times and the reader just has to take it in step that on one page our main character doesn’t know how to work magic, and the next page she does. There are a lot of excellent characters in this book and I just wanted to really really feel for them. But there was just too much going on and too much that needed to happen in the short page count, and I always felt like it was all tell, tell, tell, and no show. I wanted to love and grieve with these characters and I just never got to the point where I could. I think you can probably tell that I think this story is pretty awesome, which is why I am mourning the fact that there wasn’t so much more to it. I feel like this could have been very complex if it had been given the space. Kingdom of Ash and Briars incorporates Cinderella, Sleeping Beauty, Jane Austen’s Emma, and the Chinese legend of Mulan, and it was fun seeing those incorporated into the story so well. So yes, I can see people enjoying this for a standalone and understanding that the story has to be told this way for all of it to fit. But I loved the story and the characters enough to feel like I was mega cheated out of an epic journey. ha. Am I too spoiled by series to appreciate the standalone? Or was this really just too much story to fit into one book? I really can’t tell. What do you think?